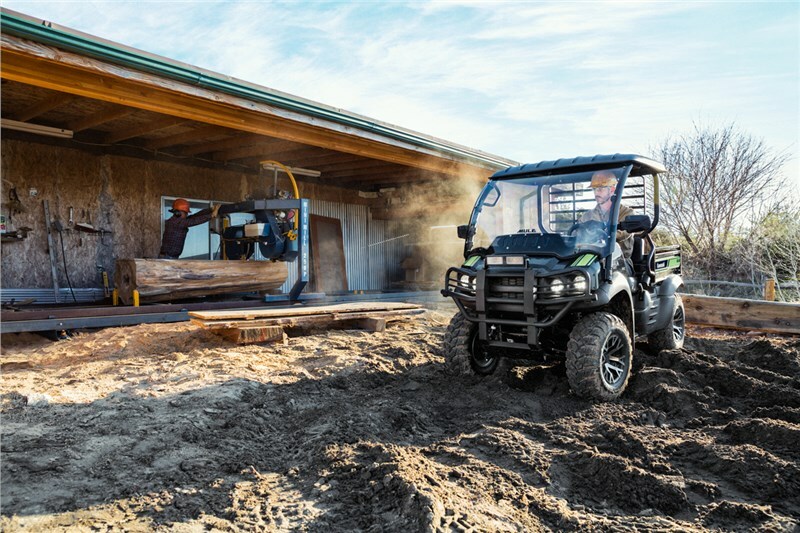 ​STRONG FAMILY RESEMBLANCE ​The MULE SX™ 4x4 XC SE gets a tough and rugged appearance with its modern design—similar to the MULE™ PRO Series side x sides. 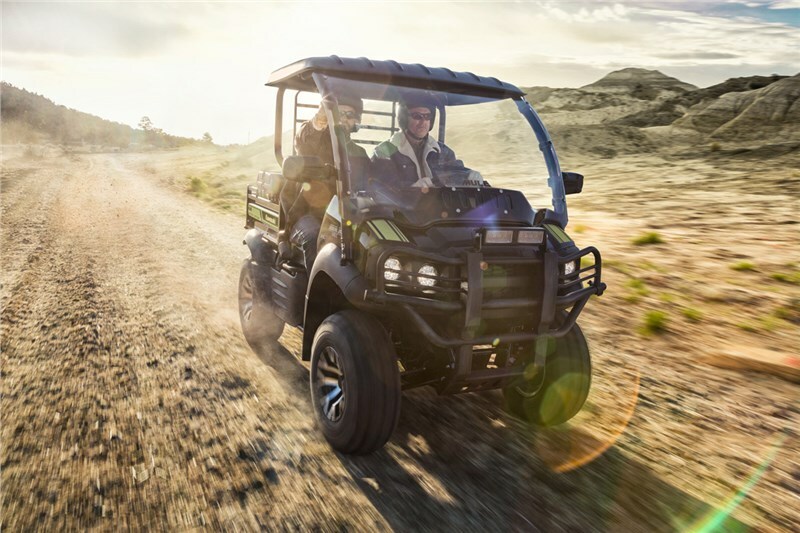 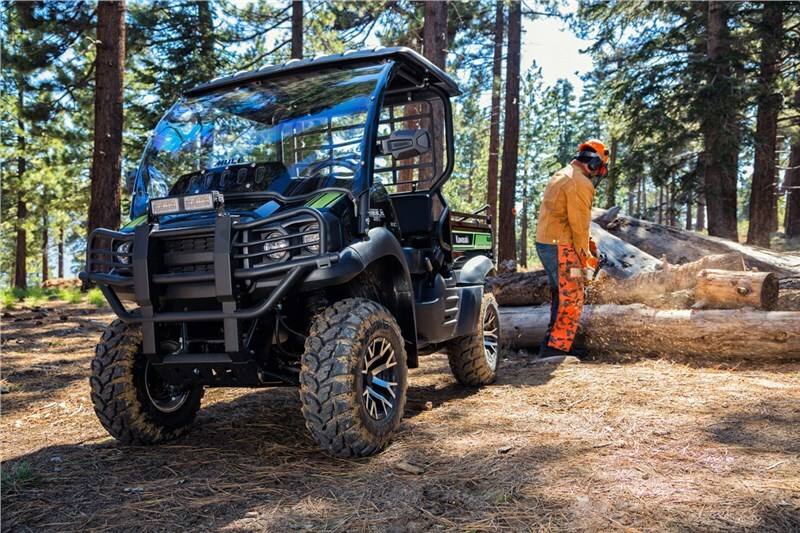 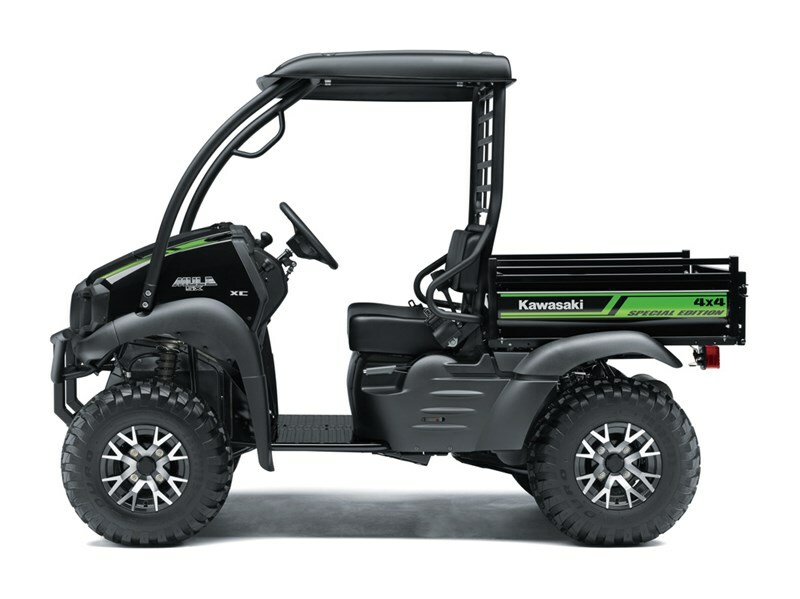 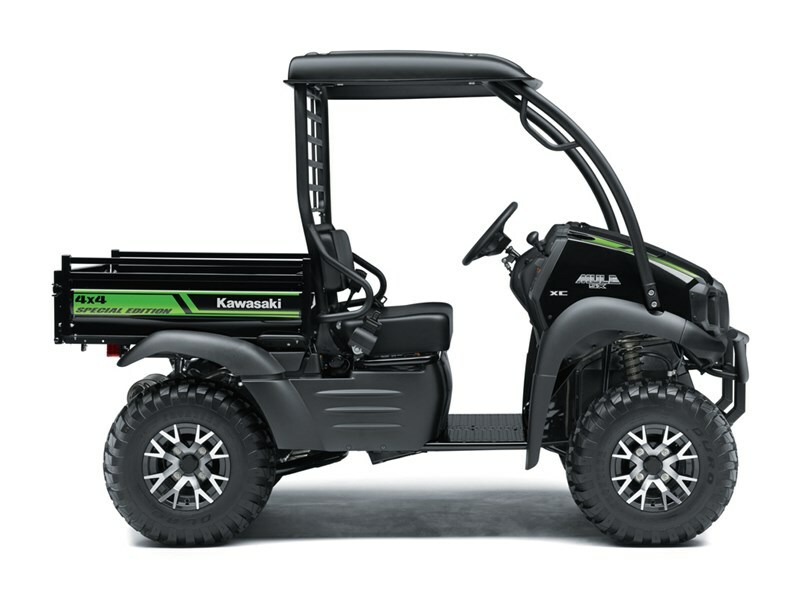 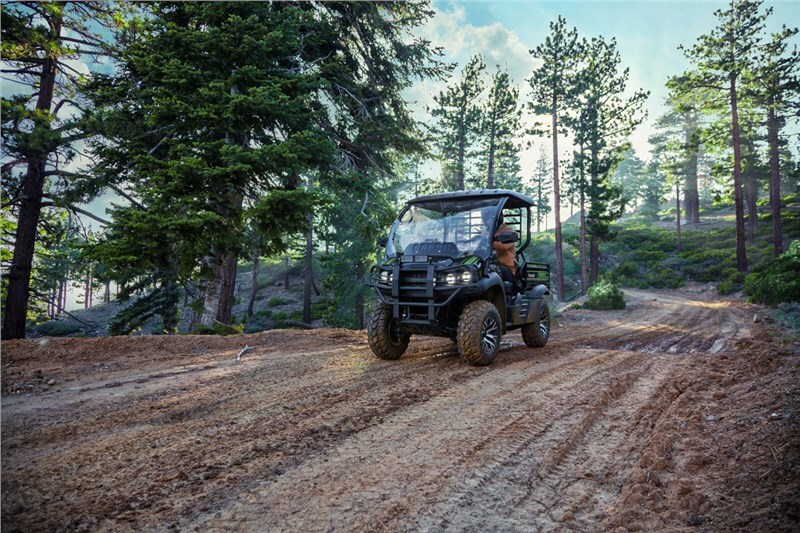 ​CAPABILITY Nothing works harder than a MULE™ side x side, that’s why the MULE SX™ 4x4 XC SE is built Kawasaki STRONG with the endurance and work ethic to get the job done. 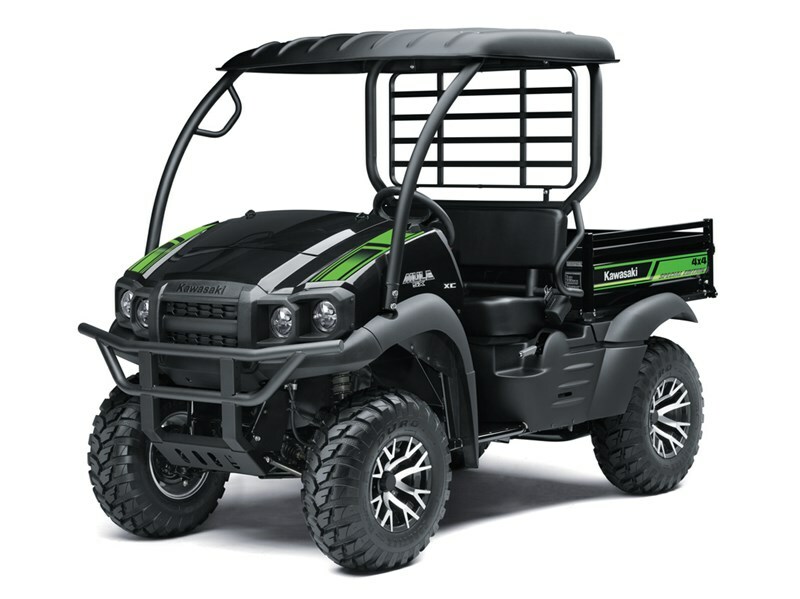 UTILITY - Integrated cargo bed rails allow for easy installation of KQR™ cargo bed mounts featuring quick release capabilities​ - ​Robust 400-lbs. 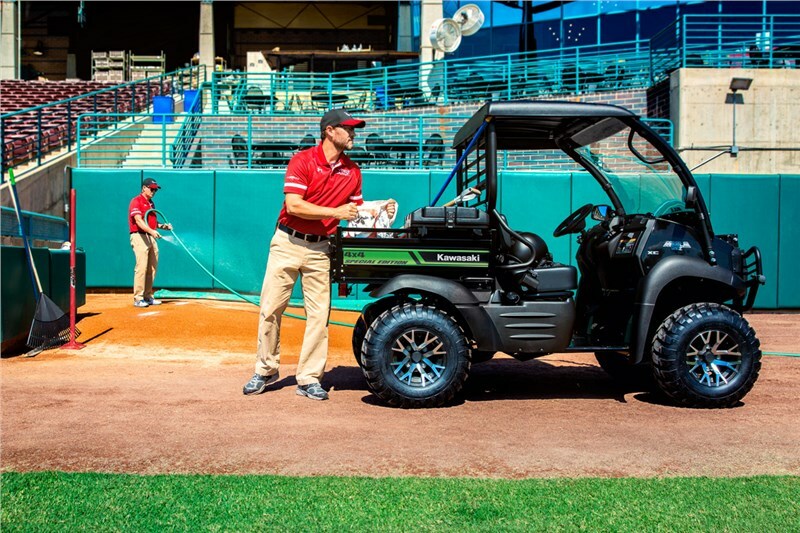 cargo capacity for tackling big jobs - Optional towing drawbar hitch offers a massive towing capacity of up to 1,100-lbs.